Cognac is up there with Champagne when you think of a refined, classy drink. Drink champagne at parties, but keep a good Cognac for when everybody has gone home and you’re relaxing in front of the fire. I enjoy few things more than eating a huge meal, and then rounding it off with a good Remy Martin. I used to turn to a smoky whisky for a post dinner treat, but since discovering Cognac that is now my first port of call. Cognac is essentially a blend of fruit brandies called eau de vie (water of life) that are produced in the French wine growing region of Cognac. Eau de vie is a double distilled spirit at about at 70% vol and is aged before it becomes drinkable. The blending process is done to ensure that the spirit is of a consistent quality, just like they do in blended whisky and champagne. These are some great brandy snifters. Cognac is graded is a very specific way. If you have ever looked at a bottle and wondered what VS or XO actually mean, this refers simply to the minimum age of the youngest eau de vie in the blend. VS or Very Special cognac has been aged in a cask for at least 2 and half years. VSOP, or Very Superior Old Pale, has been aged in a cask for a minimum of 4 and a half years. XO or Extra Old cognac has been aged for a minimum of 6 and half years, but many XO cognacs will actually be considerably older. VS are younger cognacs and haven’t been in wood long enough to develop a real fine cognac flavor, they have color but can be harsh and don’t have the refined aromas of an XO developed yet. The fact that by law a cognac must display the minimum but not the maximum age of the eau de vie used makes marketing a difficult prospect as the maximum quality you can represent is an XO, which could be a blend of forty year old Eau de vie. This is why for cognac, even more than for any other spirit, price really is a good indication of the quality. In general a more expensive XO will be older than a cheaper XO. Bois Ordinaires - not the finest quality and sometimes excluded for premium brands, used mainly for blending in high volumes. 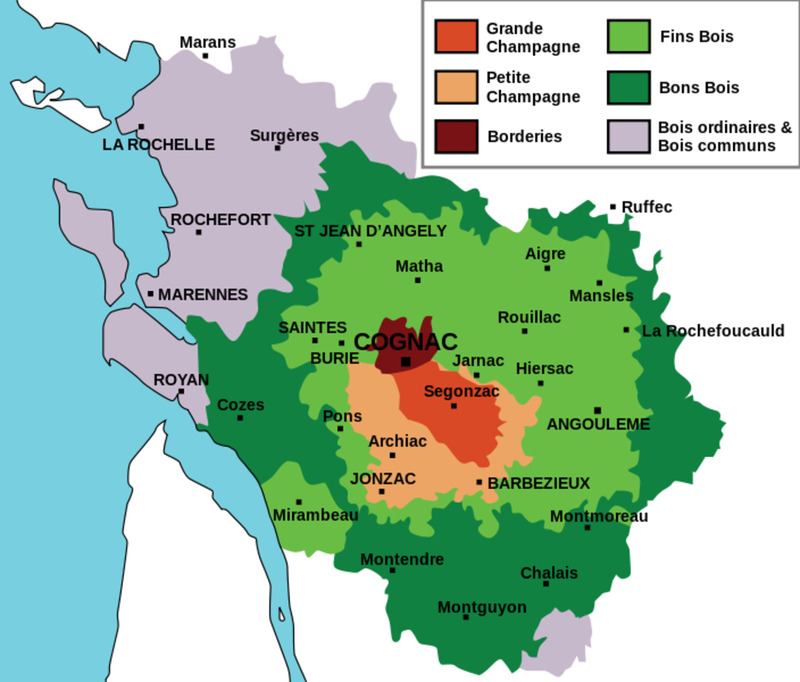 The smallest region of Cognac is Borderies, but although cognacs with a high percentage of Borderies eau de vie are the rarest, Grande Champagne is generally recognized as the top region and demands the highest prices. Probably the most famous blend is known as Fine Champagne cognac and is a combination that uses only Grand Champagne and Petite Champagne eau de vie. This is a great brandy based gift. Cognac has been widely recognized as the best brandy in the world for hundreds of years, but new competition is coming on the market. The closest competitor that cognac has is probably Dvin which is a brandy that comes from the Ararat plain in Armenia. Joseph Stalin famously gave Winston Churchill a bottle that I’m sure he enjoyed drinking with a cigar. One of the world’s biggest cognac lovers was the North Korean Supreme Leader Kim Jong-Il. 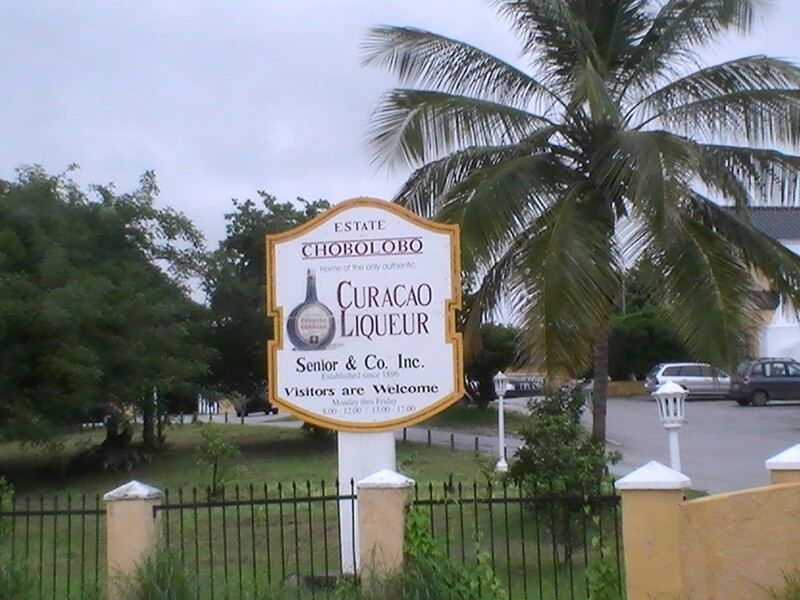 He allegedly spent US$800,000 each year, primarily on Hennessy Paradis, a particularly fine cognac. The USA currently drinks more cognac than any other country although consumption in emerging countries such as china and Brazil are increasing. 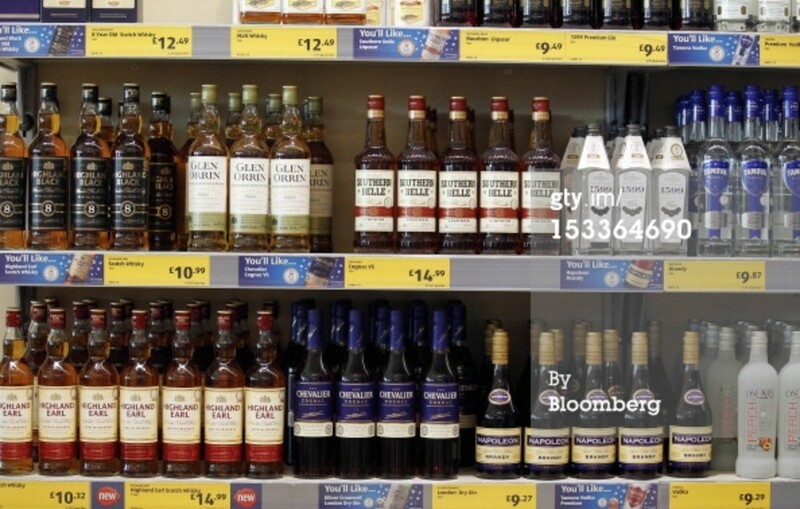 The US consumed over 48 million bottles of Cognac in 2011. 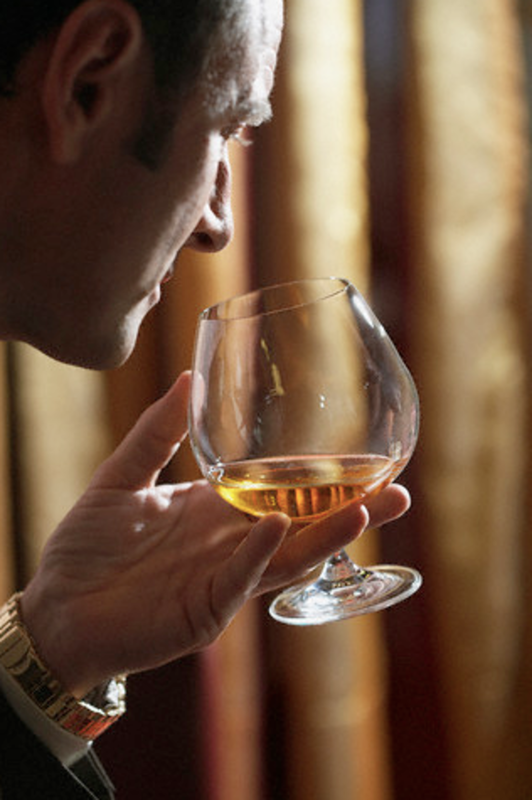 Your first important step when drinking Cognac is to select a suitable glass. Drinking Cognac or any brandy out of anything other than a “snifter” would be a heinous crime. 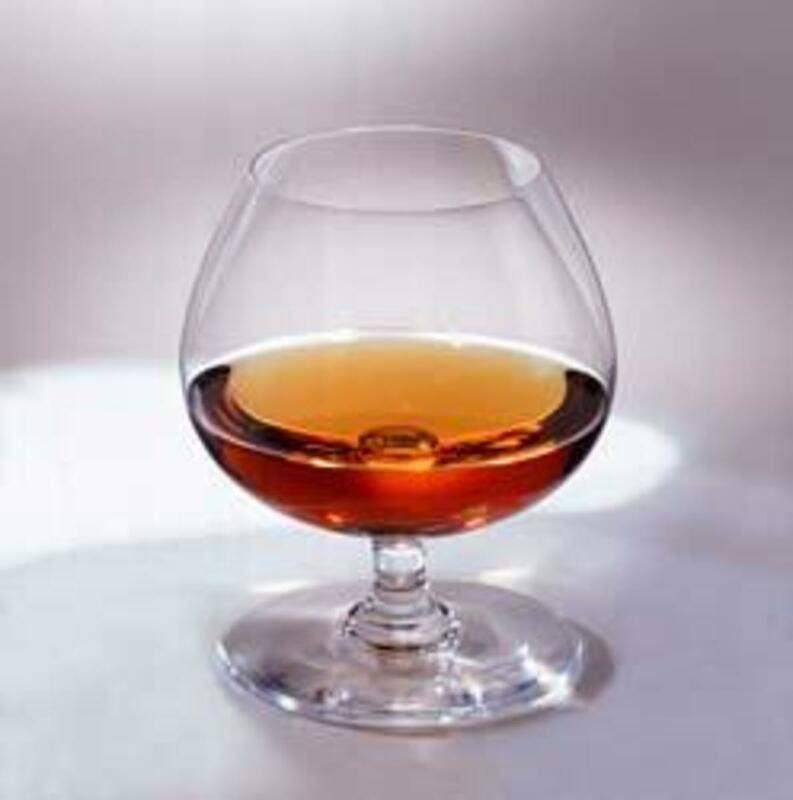 A “snifter” is a large glass designed to make the most out of brandy, it has a tulip shaped chamber and a narrow rim to hold the vapors and aromas from the Cognac. It should fit into your hand to allow you to warm the cognac so it can breathe and give of more delicious aromas and flavors. Some snifters are ridiculously large; it sometimes seems to be a prestige thing to have the largest snifter. My snifter is larger than yours! But for me the perfect glass is one that fits perfectly in your hand to maximize the contact with your skin to gently warm the cognac. The biggest cognac crime you can commit is to drink it cold; cognac should always be warmed slowly in your hand. You should add a small measure to the glass, maybe 30ml, and slowly warm it swirling it slowly to release the vapors. You should hold it in for at least 5 minutes before tasting. This might sound like a pain, but believe me if you are drinking decent cognac it will be well worth it. A general rule for the cognac is the darker the liquid, the older it is. 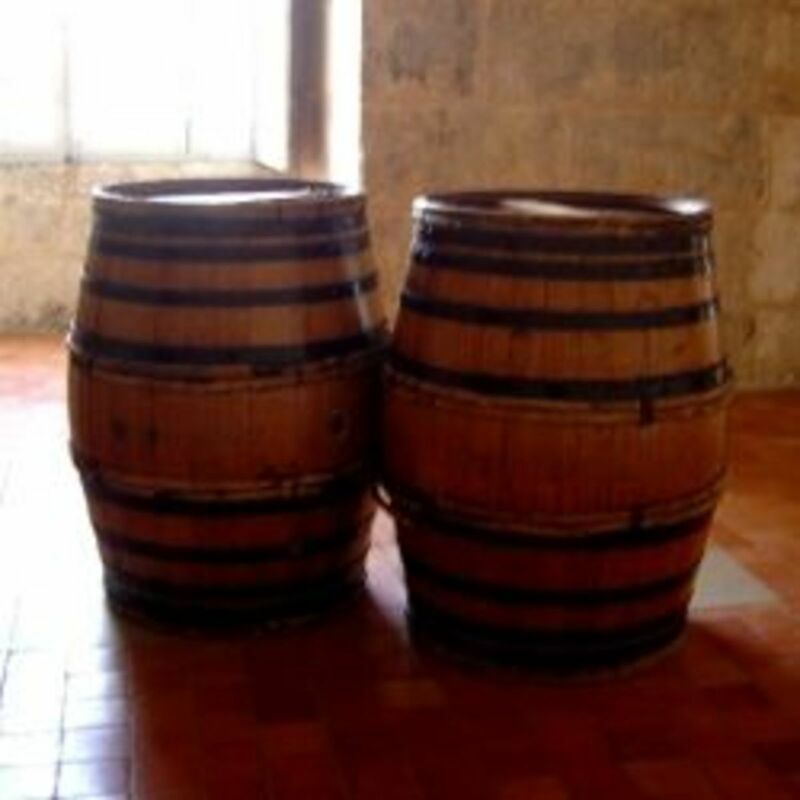 This is because the eau de vie that is used will have been in contact with the oak cask for longer, therefore absorbing the color from the wood. A young cognac VS cognac would have a light golden color whereas an older XO could have a darker amber or even treacle color for a very old XO cognac. 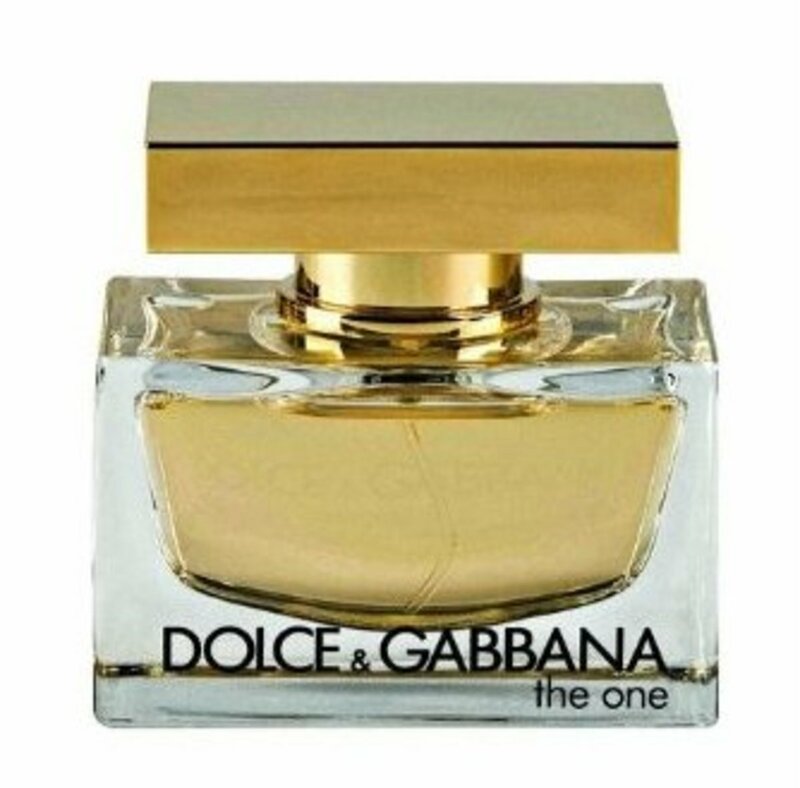 So you been gently warming your cognac in your snifter, the vapors have been gathering nicely in the chamber, it’s now time to get your nose in. I like to get my nose as far into the glass as possible and slowly inhale, really savoring the flavors. Take the snifter away, gently swirl to release more flavor and then go for another sniff. It might seem like an age but you are now ready to take your first sip. You don’t have much in the glass so only take small sips. Let it roll around your tongue and cover your palate. Young VS cognacs have a strong almost abrasive flavor, whereas the older XO cognacs have a much smoother taste. In general the older the cognac the smoother it will taste. The real key is to drink it slowly and savor the taste. It has been known to drink cognac with ice or in cocktails or with tonic, but like my whiskies I like my Cognac neat and warm. Like you I love a good Cognac after a good meal -even after a bad one! I also like the liquors made with Cognac, I have tried orange, raspberry, pear and peach, they are delicious as a sweet digestive or as an aperitif. 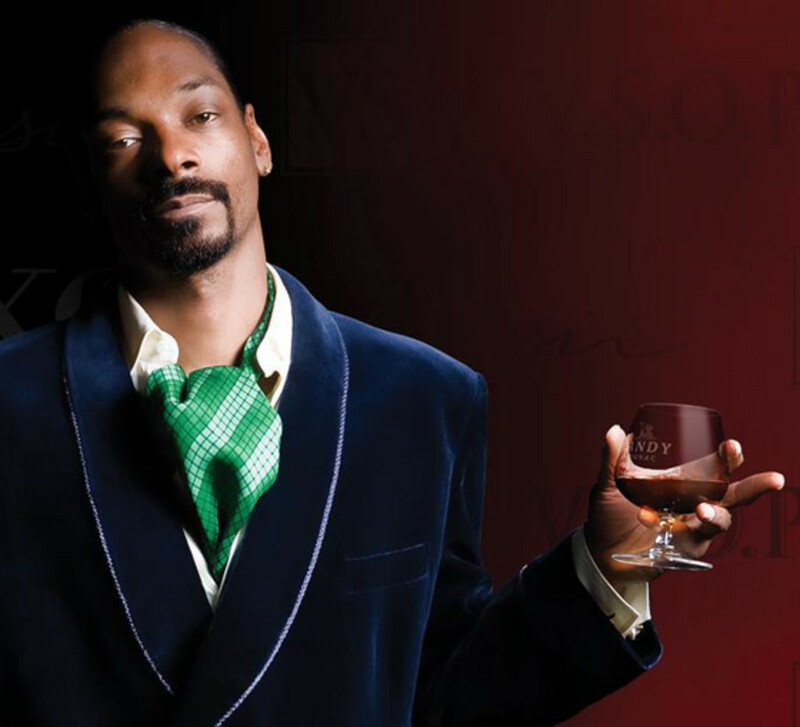 I wonder if Snoop Dogg and all the other US rappers ever really savour the cognac they drink? Looking at the picture of him you have put up, he's not even holding the glass right. I know it's a big thing for rappers, but I find it hard to imagine them swilling it round, nosing it and really enjoying it and find it more likely they just glug it down as a status thing without really enjoying it. Who knows though, they have the money, maybe Snoop and the rest really get into their cognac as they can certainly afford the best! I am definitely looking forward to getting my next bottle, a nice bottle of Hennesey will be the next addition to my drinks collection I think. Hennessy is one of my favourites, i'm looking forward to receiving a bottle soon... I also love Remy Martin. I will just let them drink alcopops and jamesons. They seem to drink those for some reason. I certainly won't waste any more good cognac. Talking of cognac, what are your thoughts on Hennessy? Those guys sound like heathens, i suggest you drop them from your circle of friends. Save your good cognac for those who appreciate it, maybe keep a bottle of cheap VS for when you have those guys around again. I enjoyed some XO cognac at the weekend with chums. I told them to warm it before drinking. Of course they ignored me and just drank it down cold in one go as if they were drinking cheap tequila shots in a bar. One of them said he'd drank cognac before, but drank it with ice. After these crimes against cognac, the bottle was put away and didn't emerge again for the rest of the night. I told them to read this guide, but I just heard nasal cries of nyyyyyyooooo.